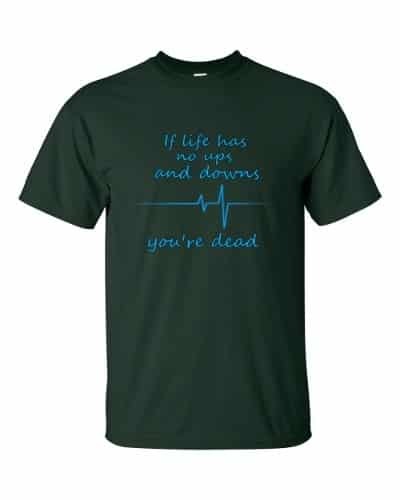 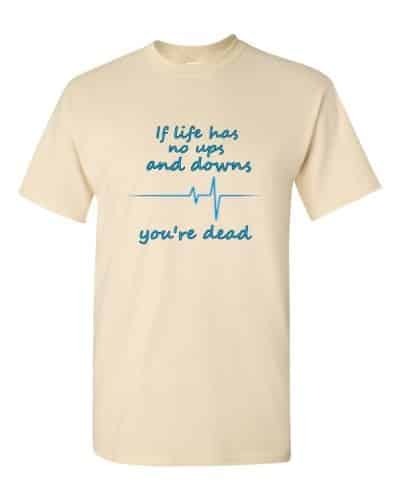 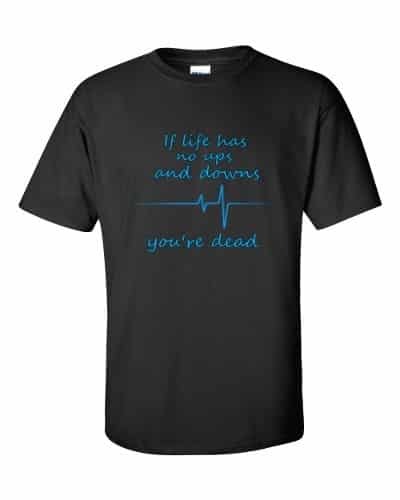 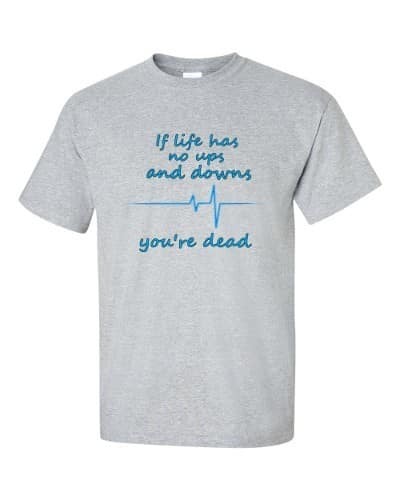 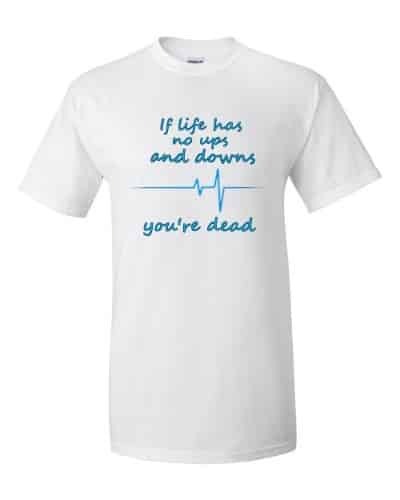 If life has no ups and downs, then you’re most likely dead. 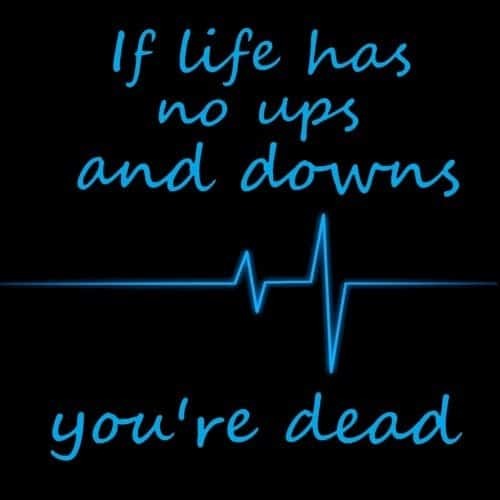 Change is the heartbeat of existence. 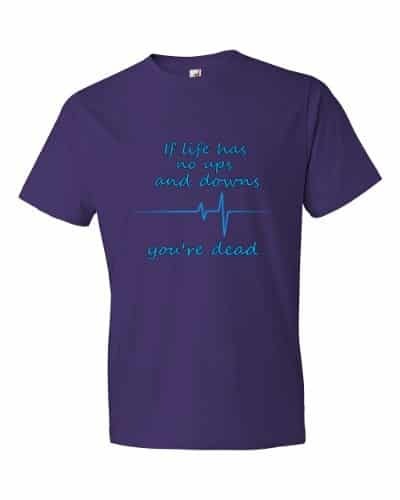 *The Purple and Smoke colours are not available in sizes greater than 3XL at this time, sorry.